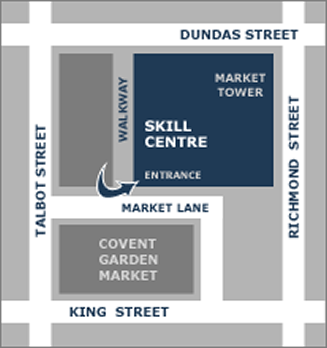 The Small Business Centre hosts an E.P.I.C. (Entrepreneurs: Promote, Inspire, Connect!) Holiday Schmoozefest! We invite you to join us for a festive celebration! Don’t miss out on a chance to win prizes donated from local entrepreneurs in our community! All proceeds from the silent auction will be collected and donated to The Salvation Army to help those less fortunate around the holiday season.